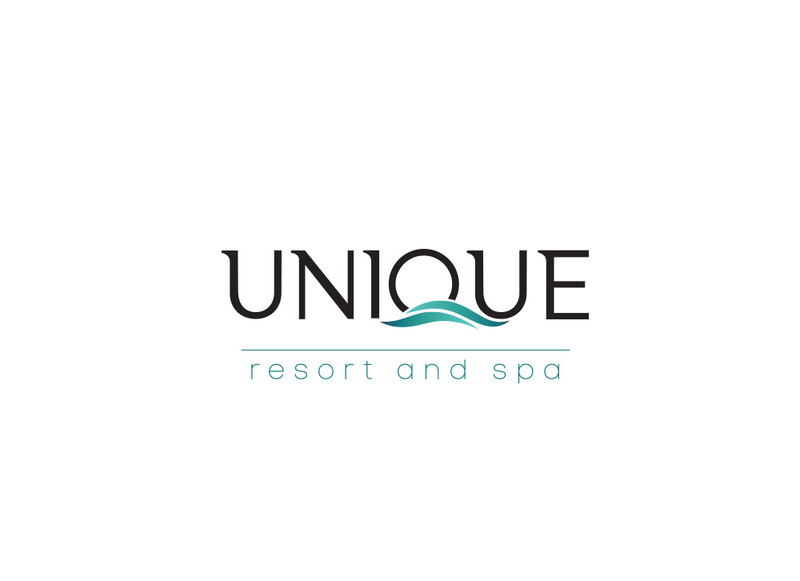 Unique resort and spa will make your business event a true pleasure. The Hotel has different types of conference rooms, which can be rearranged according to your needs. 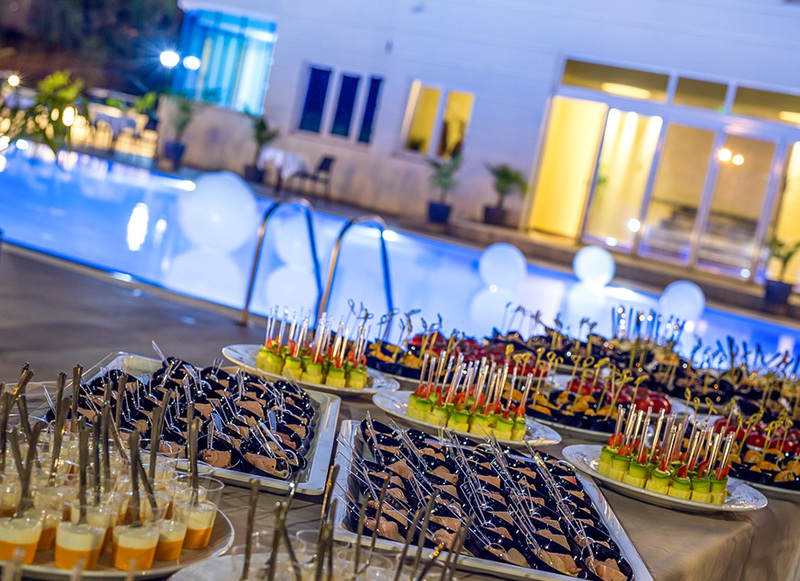 Contact us, tell us about your vision for the event and we will make all necessary preparations to follow your needs. 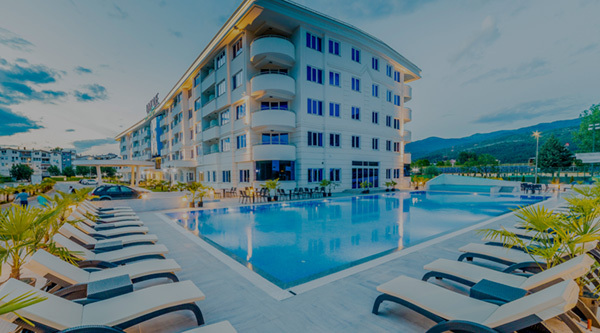 Unique Resort and Spa has two big conference rooms equipped with technics, and 4 smaller conference/training rooms. The capacity of conference and training rooms gives you plenty of opportunities to organize different types of business events, starting from: promotions, international conferences, team building, seminars, partnership meetings, etc. 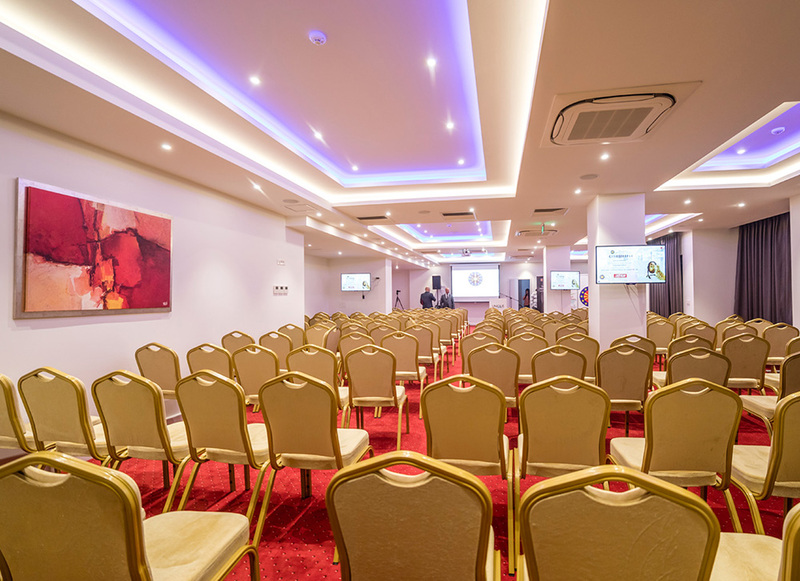 The Premium Conference Room has a capacity of 160 people (calculated in form of cinema auditorium), equipped with projector, flat TV’s, enabled for livestream events and great lightening. It has simple and elegant design, suitable for any type of business events. 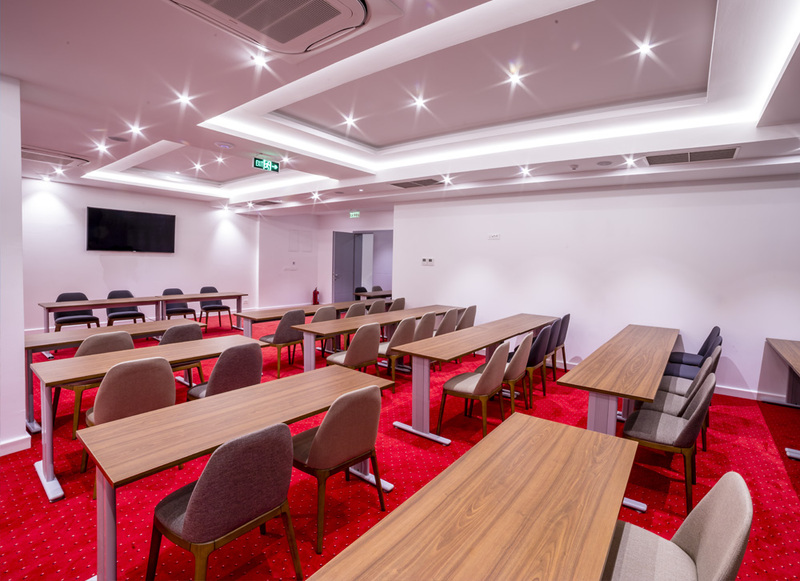 The Standard Conference Room has a capacity of 100 people (calculated in form of cinema auditorium), equipped with projector, flat TV’s, enabled for livestream events and great lightening. There are four Training or Meeting Rooms with a capacity of 40 people. They are great choice for smaller and more private groups. The sitting can be arranged according to the needs of the client.